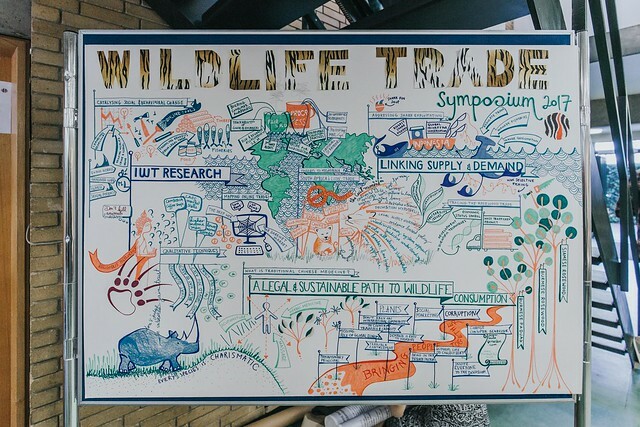 The new research programme at the Oxford Martin School to tackle the multi-billion dollar trade in illegal and unsustainable wildlife products, brings together academics from conservation science, social policy and cybersecurity to tackle the illegal wildlife trade. 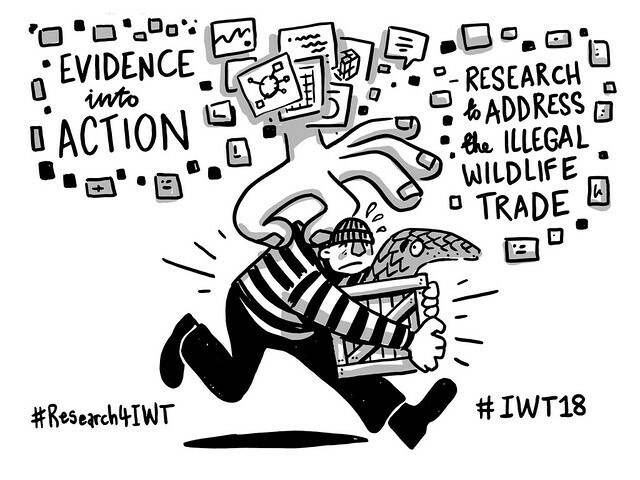 The first research hub of its kind focused on this issue, the Oxford Martin Programme on the Illegal Wildlife Trade will develop new approaches to addressing the trade in illegal products, which is fuelled by rising wealth and social change and facilitated by the growth of the internet. Focusing on consumer behaviour and motivations, the team will collaborate with governments and conservation organisations on the ground to create, test, implement and evaluate the impact of real-world intervention strategies. Achim Steiner, Director of the Oxford Martin School, said: "I’m delighted to welcome the start of this programme, which tackles one of our greatest conservation challenges. The situation is critical, and the problem is complex in terms of both its ecological and economic impacts. The approach that this team brings is a truly innovative one, and I’m sure that their multi-disciplinary strategy will help to bring the insights and solutions that this issue so urgently needs." Rapid economic development has led to a rise in disposable income in many Asian countries, increasing the demand for wildlife products. Widespread internet connectivity, the advent of the ‘dark web’, and advances in transportation mean trading can take place quickly and easily, and on a huge scale. 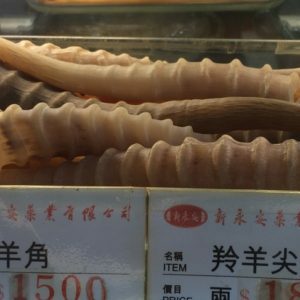 In a recent six week investigation of 280 websites in 16 countries, $10 million worth of online trade in CITES-listed species was found by an international NGO. Programme Co-Director Joss Wright said: “Many newly wealthy people in these markets are young and spend a lot of time online. They may be more interested in high-end lifestyle brands and celebrity culture than traditional wildlife products, and social media means they will also be more exposed to environmental and ethical campaigning. You may download the Programme Launch Report here.